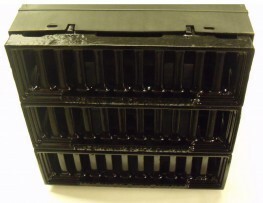 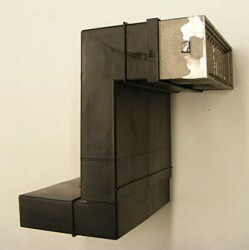 The Win9 is made up of three Windsor Air Bricks with a choice of finishes, bare as standard or painted black. 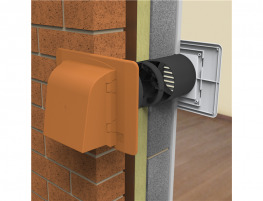 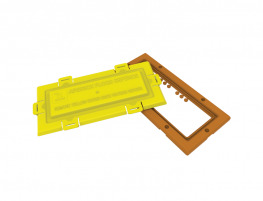 Often used with cavity wall sleeves, this air brick fits the plastic sleeve and is available combined with a cavity wall sleeve (Item CAV9) instead of buying the air bricks and sleeves separately. 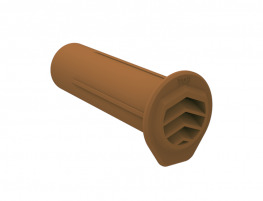 Being slightly smaller than the imperial 9×9 air brick, the WIN9 are three interlocking air bricks and are ideal for use in modern extensions, were more mortar is required, in narrow courses of brickwork or in any metric brick installation. 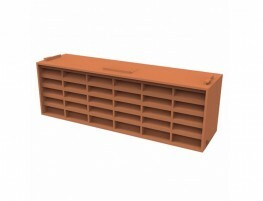 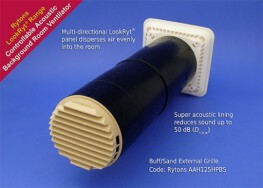 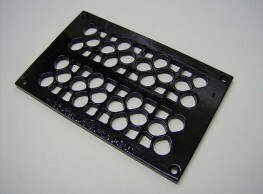 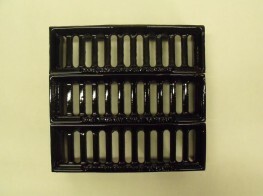 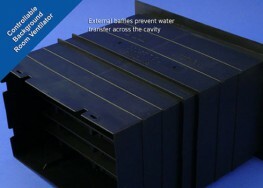 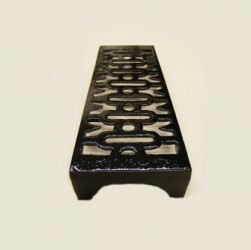 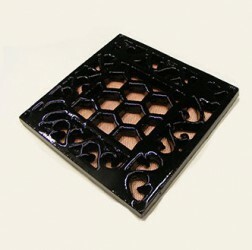 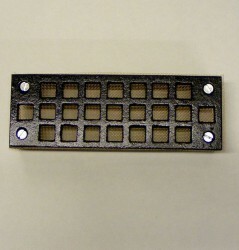 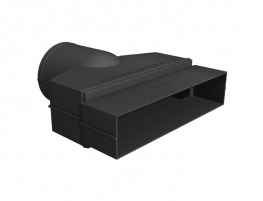 Not surprisingly, the Windsor air bricks are our best seller and we stock several hundred to deal with the high demand. 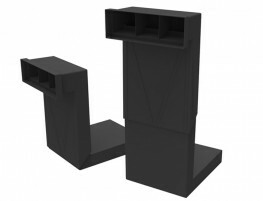 Clients and customers of this product are numerous and include architects and builders in the USA, Canada and across Europe as well as many in the UK.